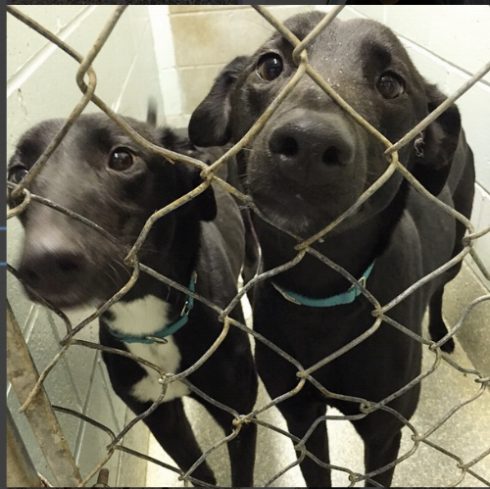 The greyhound adoption kennel Greyhound Friends neglected sick and injured dogs. The kennel has been temporarily closed since January 2017 after receiving multiple warnings to fix unsanitary and unsafe conditions. The charity's financial dealings have been under investigation by the Mass Attorney General's Public Charities Division. Despite this, Greyhound Friends is trying to reopen. Get the facts and sign the petition against reinstatement of the kennel license. What happened at Greyhound Friends? Despite this, Greyhound Friends is trying to reinstate its kennel license. After a public hearing, Hopkinton Board of Selectmen voted unanimously to recommend that the town clerk not approve a kennel license for Greyhound Friends. The town clerk rejected the kennel application. An Attorney General investigation revealed the Greyhound Friends board of directors failed to act in the best interest of the charity. The Public Charities Division of the Massachusetts Attorney General expanded its financial investigation of Greyhound Friends of Hopkinton, due to concerns about potential misuse of donor funds and breaches of trust. Greyhound Friends failed to meet basic standards of care for dogs outlined in the Association of Shelter Veterinarian's guide. Who else at Greyhound Friends knew Moe was kept waiting for cancer treatment? The Association of Shelter Veterinarians found that "cages or crates intended for short-term temporary confinement or travel are unacceptable as primary enclosures and are cruel if used as such." What's happened since the news first broke about Greyhound Friends?